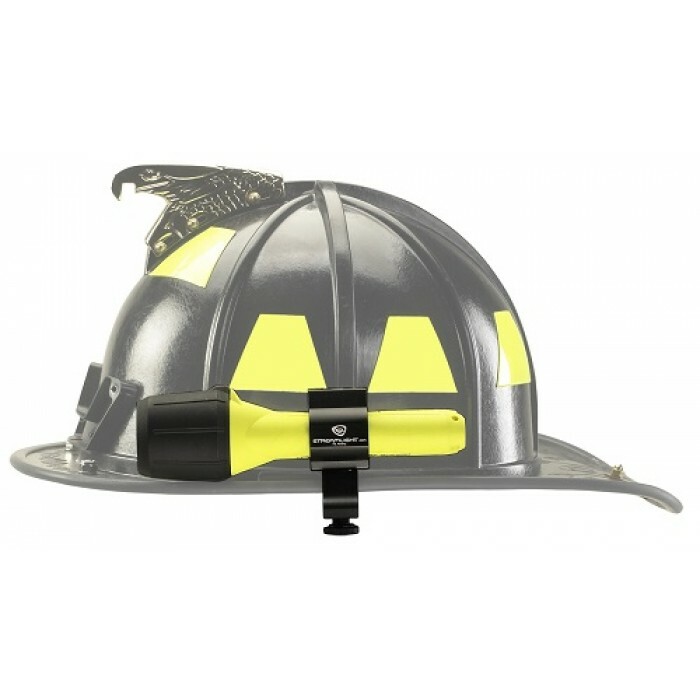 Universal lighting kit fits both traditional and modern style firefighting helmets. ✔ It is a low-profile, lightweight, economical alternative for securely mounting a flashlight to almost any style fire helmet. Streamlight Helmet Mount can be used in conjunction with the PolyTac. 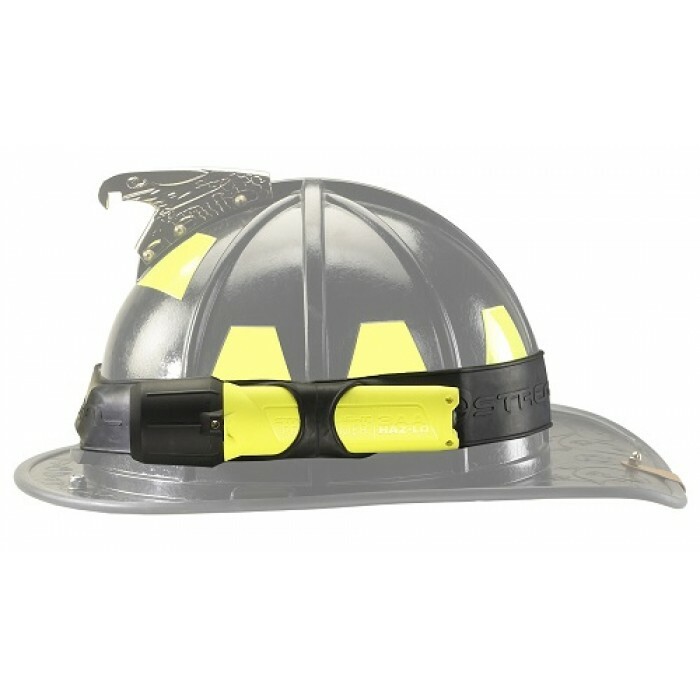 Durable, lightweight, aluminum mount easily attaches to the brim of firefighter’s helmets with no tools required. Rubber Helmet Strap can be used in conjunction with the PolyTac . It is a quick and easy, “no tools required” method to attach your PolyTac to almost any helmet. Made of engineered high-strength rubber. Also fits hard hats. STREAMLIGHT VANTAGE® LED HELMET LIGHT BLACK The solution to firemen’s hands-fre..
STREAMLIGHT VANTAGE® LED HELMET LIGHT RED Streamlight lights the way to rebuilding li..
FOXFURY COMMAND+ LOPRO WHITE & GREEN LED HELMET LIGHT See wider and better with ..
FOXFURY COMMAND+ TILT WHITE & GREEN LED HELMET LIGHT See wider and better with t..
FOXFURY COMMAND TILT WHITE LED HEADLAMP / HELMET LIGHT See wider and better wit..
STREAMLIGHT VANTAGE® II ULTRA-COMPACT FIRE HELMET LIGHT The Vantage II is the ..